Warner Entertainment Japan's official YouTube anime channel has posted a trial listening video for "Tough Intention," the OP theme for the upcoming summer TV anime Shirogane no Ishi Argevollen (Silver Will Argevollen) sung by Kotoko. The rock tune was performed at her live in Nagoya yesterday for the first time and will be released as her 20th single on July 23. 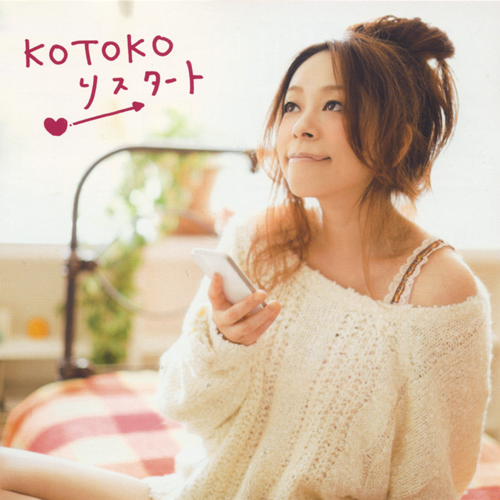 Kotoko is well-known for her many anime/game theme songs such as "Shooting Star" (Please Teacher! OP), 5th single "being" (Shakugan no Shana 1st season 2nd OP), and 18th single "→unfinished→" (Accel World ED). 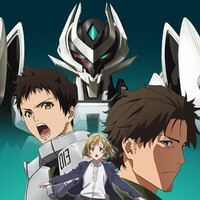 Shirogane no Ishi Argevollen is the second original TV anime produced by Warner Entertainment Japan following the on-going selector infected WIXOSS. Atsushi Ohtsuki (three To Love-Ru anime series) directs the series for Xebec (Martian Successor Nadesico, Fafner in the Azure, Space Battleship Yamato 2199). 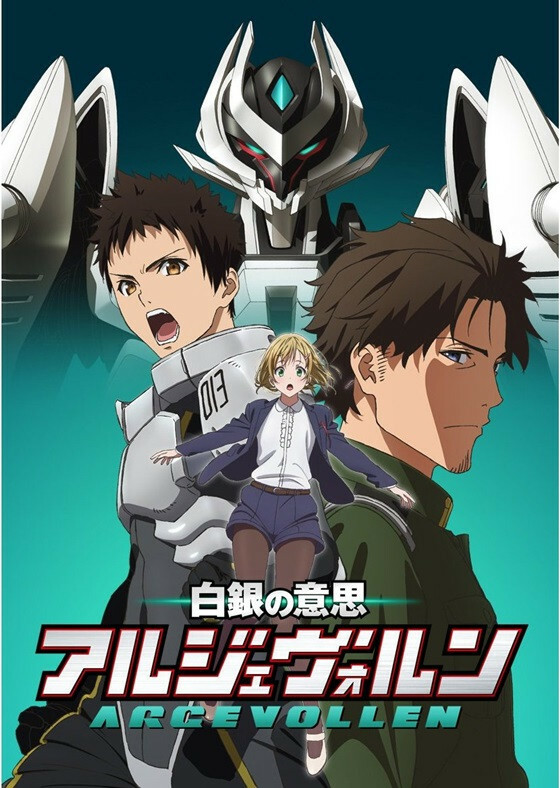 The new mecha/sci-fi anime is scheduled for this summer.